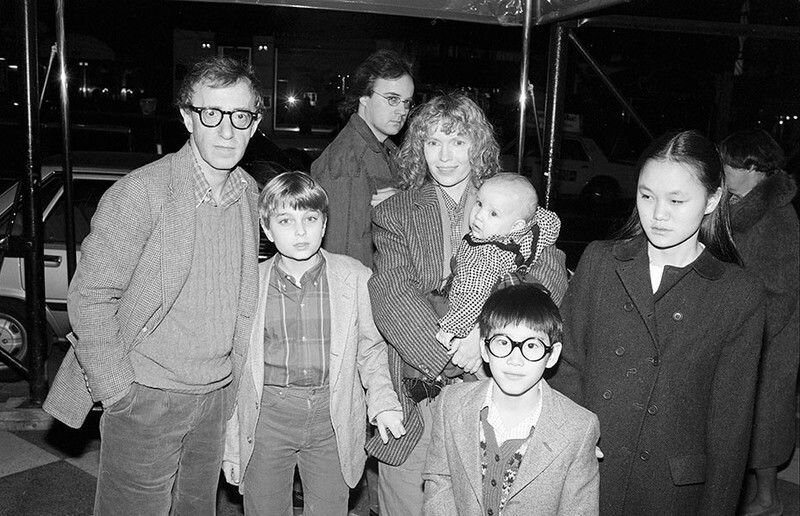 A critic spends an entire year watching Woody Allen films and reports on the experience. Lessons learned from "Rosemary's Baby"; What's missing from "Straight Outta Compton"; Keith Gordon on "The Singing Detective"; Rose McGowan's feminist revolution; Memories of Musso & Frank. Sheila writes: I love this gallery of the first issues of now-famous magazines. Here is the first issue of People, which debuted on March 4, 1974, with a lovely image of Mia Farrow in full Daisy-Buchanan-mode on the cover. But you can check out more here.